For most of us the bookends of our lives – birth and death – take place with the support of a medical team outside the home. 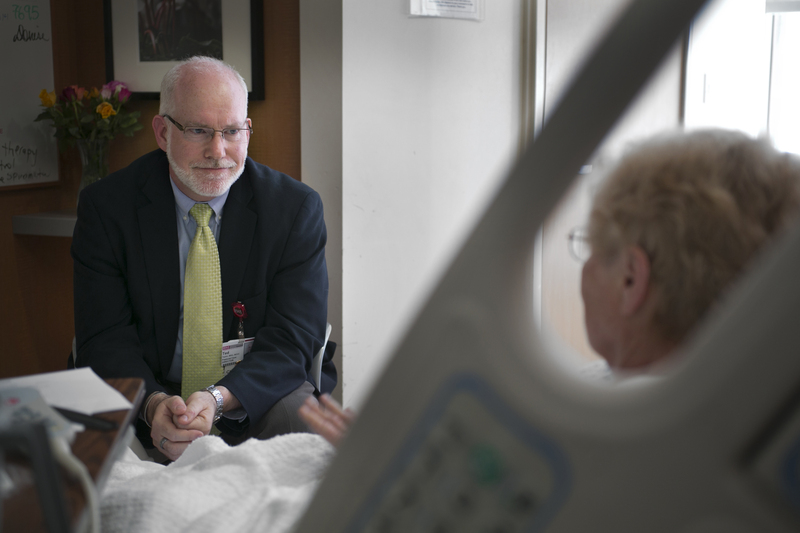 Chaplain Tedford J. Taylor, director of pastoral care & training at RWJ University Hospital Hamilton, will speak at a breakfast on Sunday, January 11, on how chaplains and others can offer pastoral companionship and support during these critical times. The delicious hot breakfast, served by the United Methodist Men at Princeton United Methodist Church, begins at 8 AM, followed by the program at 8:30. A $5 donation for the meal is requested. Everyone is welcome!